To Grow a Village is a public-private project for rural economic development working in concert with local government, relevant Polish national ministries and regulators, entrepreneurs and investors. 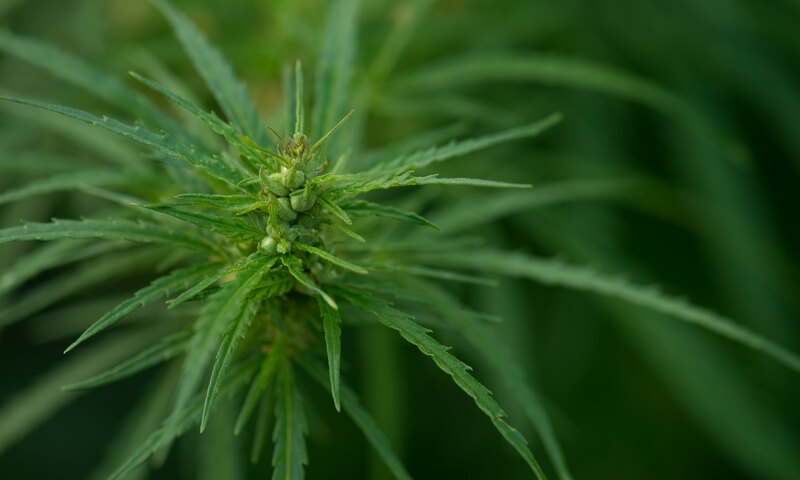 We believe growing industrial hemp and the development of low-level local hemp processing and manufacturing facilities holds great potential to expand the economies of Poland’s rural villages, towns and counties, which suffer the lingering after-effects of socialist policies imposed during the post-WWII period to 1989. While 97% of Polish farms are now in private hands, fully half are held by Polish farmers who work small subsistence-level plots on a “from my field to my table” basis – with very little outside commercial activity. 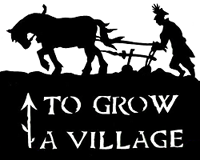 Copyright To Grow A Village. All Rights Reserved.